Build a data analytics platform to onboard Partner data. The platform supports ingestion of data coming from multiple partners in unstructured/semi-structured format, cleansing using various business rules, data deduping, data enrichment and a quality scoring engine. This is prospect customers data and will be used to roll out campaigns. Fragma Data provided a scalable architecture using Azure Data Platform components – Azure Data Factory, Azure EDW, and HD Insights to build end-to-end platform. Fragma built an end-to-end data pipeline to onboard new Partners. This initiative is driven by newly formed BIU called NSB[Network Service Business]. The BIU is responsible to drive its own P&L and has a target to achieve around 500Cr+ of business through Parrtners. Fragma is helping NSB iobuiid a sclable platform on Azure Data Platform(Paa) from scratch. 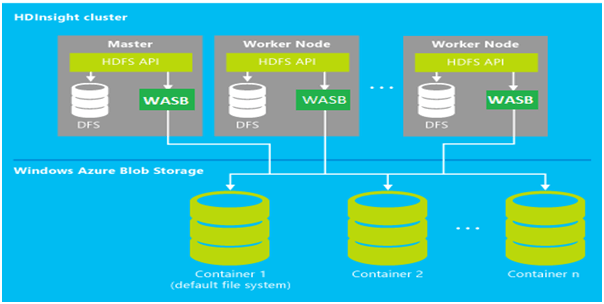 Azure Data Factory is being used for entire platform orchestration, HDInsights is being used to process unstructured data and apply business rules to cleanse data. The cleansed data is loaded to Azure EDW to perform deduping and quality scoring. The downstream campaign applications will be integrated with EDW to rollout campaigns.